When is a good time to hit the gym? 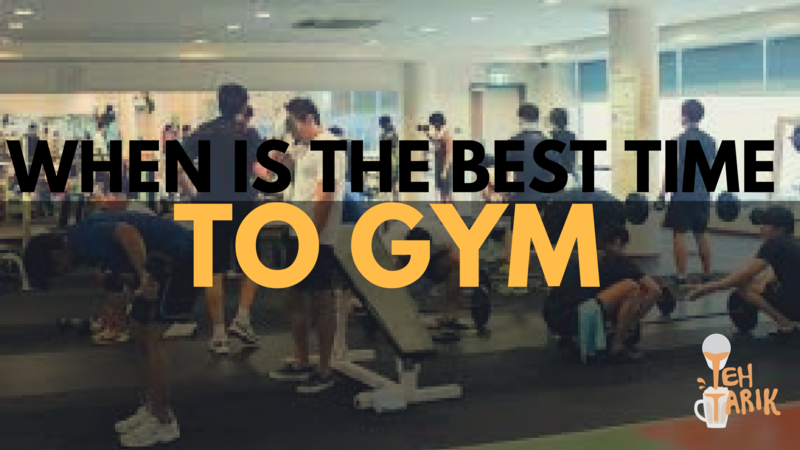 How crowded is each gym? We found a useful data tracking website for activeSG gyms throughout the island. Check it out!